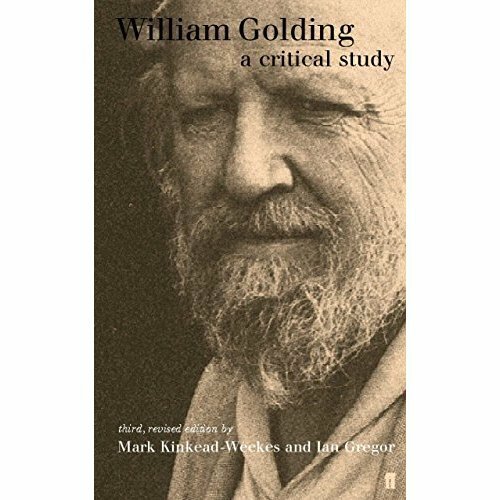 This is a new and enlarged edition of the standard critical study of the novels of William Golding. In 1967 Mark Kinkead-Weekes and Ian Gregor offered critical readings of the first five novels, from Lord of the Flies to The Spire. 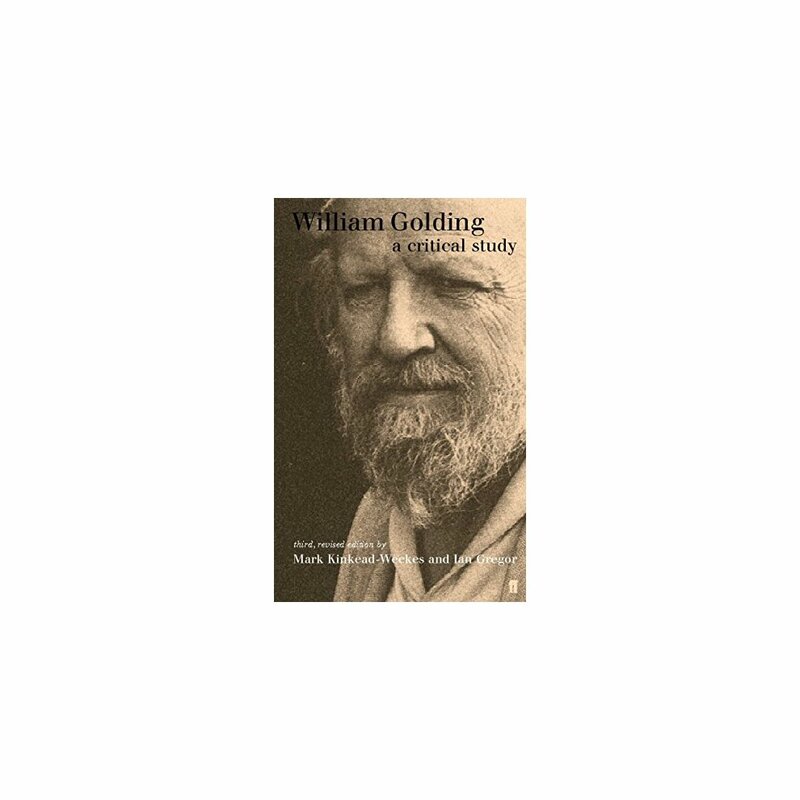 In 1984, by which time the authority of their book was established and Golding had won the Nobel Prize for Literature, the original study was enlarged by a long essay taking account of the next three novels, including Darkness Visible and Rites of Passage, which won the Booker Prize. Ian Gregor died in 1995. Mark Kinkead-Weekes has now completed their joint undertaking, revising and expanding the second-edition essay into three separate chapters, and adding new ones on the last four novels, The Paper Men, Close Quarters, Fire Down Below and the unfinished The Double Tongue, which was published posthumously.As well as providing readings of the individual novels, two chapters reflect on Golding's writings as a whole. The authors knew him personally and discussed many of his books with him. This study stands, therefore, as an unrivalled and contemporary view of the emergence of the works one by one, their relation to one another, and their collective distinction as the astonishing imaginative achievement of a great English writer and moralist.Golding's daughter, Judy Carver, who is editing his journals, has contributed an invaluable biographical sketch of her father.